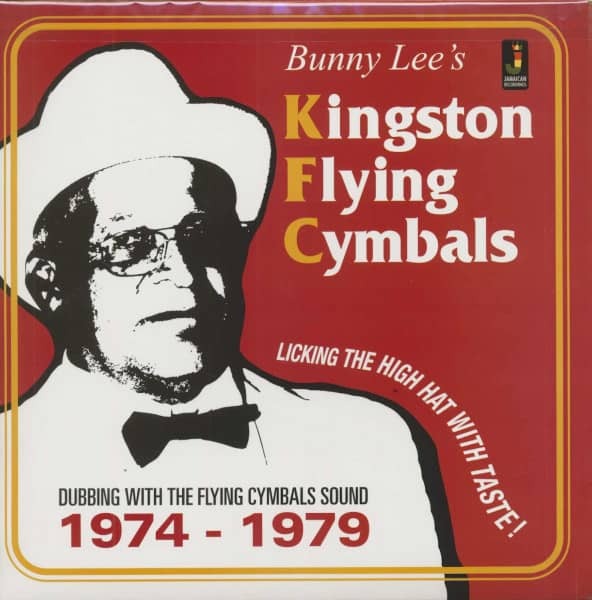 (2015/Jamaican Recordings) 14 tracks - Solid Jamaica Dub from the 1970s! 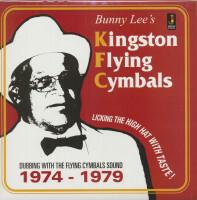 Bunny Lee's 'Kingston Flyin' Cymbals' were well-known Dancehall and Club Hitters, who made it to the local chartzs as well! A must for every Sak, reggae and Dancehall fan! 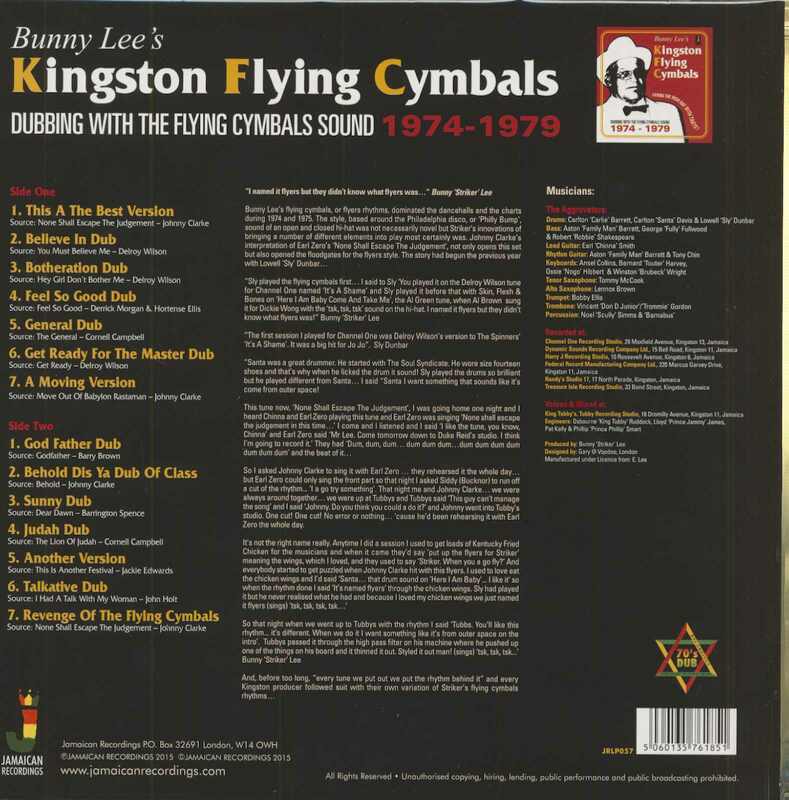 Customer evaluation for "Dubbing With The Flying Cymbals Sound 1974-1979 (LP, 180g Vinyl)"